What is NetZero Toolbar - United Online NetZero dialup toolbar for Internet Explorer (IE) 7 browser? 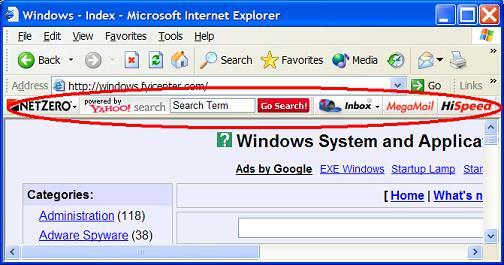 Quick Web Search - Search Websites by using the Yahoo! search engine.